What's more fun than giving baskets for all occasions or for any reasons just because. 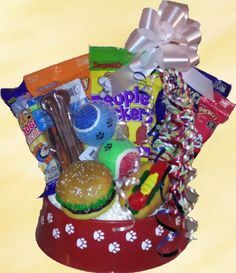 Baskets for birthday's, to cheer someone up, or even for your pets. Browse through our baskets and see if anything catches your eye. ​ Each basket price does include shipping and we ask that you make your order two weeks in advance to insure proper delivery time for your basket to get to you when you need it. Each basket will be made within a day of ordering and then shipped out the following work day. Click the basket information link to see more about each basket and what comes in them. There's nothing that's more relaxing than enjoying your favorite movies in the comfort of your home yet feeling like you're at the movies. 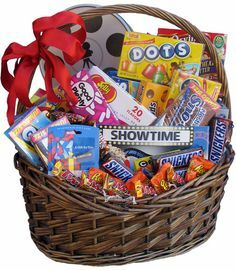 When you choose the Movie Night basket you can get popcorn, candy, and fun movie items to bring the theater to your home. 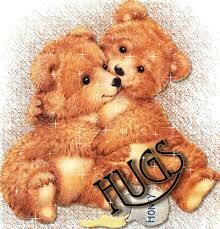 Why not tell someone how special they are to you by sending them hugs through a gift basket? Give them a basket that let's them know you care and maybe they can find some quiet moments of relaxation and inspiration with some tea and an encouraging book to read. We not only love our friends and family but we love our furry family too. Show them you care by giving them their own basket of goodies that will keep them entertained and just maybe give you some extra licking and snuggling. The Cat's Meow will come in a litter box instead of a basket just for it's own personal touch. Cat's are not the only furry friends we have to love; many of us own a dog or two and love to spoil them just like our own kids. The Bow Wow Bowl will do just that with all sorts of items that will keep your dogs entertained for some time. You will also get some treats that will surely keep your dog loving you for all eternity. The Bow Wow Bowl comes in it's own doggy dish instead of a basket. Who doesn't enjoy sunshine and it's happy yellow color. Spread some happiness to your friends and family with a basket full of "sunshine" and joy sure to put a smile on anyone's face. 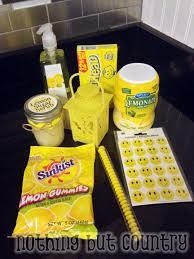 If your friends or family like the color yellow this is the perfect basket for them. No one likes to be sick and feel icky all over. 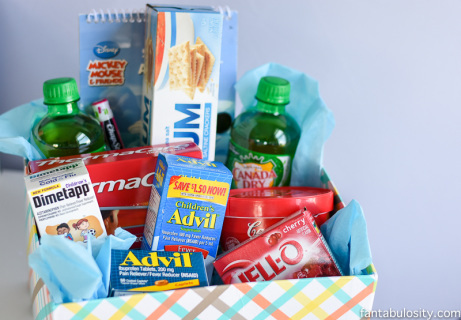 Help cheer them up with a little gift full of items that will help them feel better and let them know you care and are thinking of them. Give the one you love something special and unique this year for Valentine's Day. 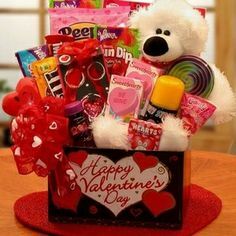 My Sweet Valentine is filled with all sorts of goodies to help celebrate this special day without having to go through the crowds and stores to shop for what you want. Great for kids too as it is filled with sweets and love. If you want it for your child please specify and we will add some items for children instead of adults. We can't forget one of our favorite holiday's Easter. 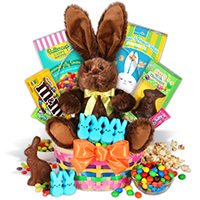 Give a basket with some Easter fun this year that is filled with all the joys of the holiday. Can be given to either children or adults helping them feel like a kid again Easter morning. Please specify if this is for a child or adult and we will add some fun items geared towards children more. 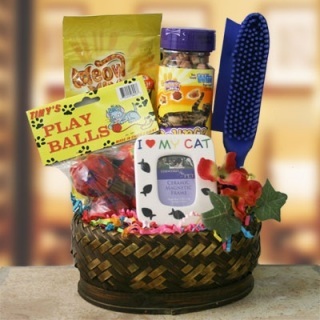 Help in making a wonderful gift for your friends and family by choosing what you want inside your gift basket. Choose up to 7 items to fill the basket along with the ribbon color to help decorate. When placing your order please list the items you want to go inside your basket as special instructions for me.